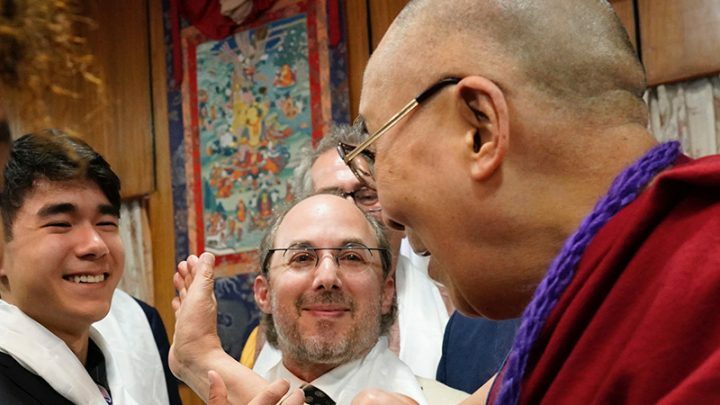 Earlier this year I had a most amazing experience, traveling to India to meet the President of the Tibetan government in Exile, the Speaker of the House, the Chief Justice of their Supreme Court and his holiness, the 14th Dalia Lama. The next day will be worse. And then it will get better. The Tibetan version seems a lot more relevant and actionable to entrepreneurs, whose chosen lives are filled with repeated ups and downs. When in one of those downs, it feels like everything is falling apart and that the vision may not come true. But then you find a way forward. And typically, those downs don’t just last a single day, but take a few days or weeks (or sometimes a few months) to work out. Remember, an “Aw S#!t” moment is coming. Remember, startup life is both ups and downs. If you are in a down, tomorrow will be worse. If you are in an up, an upcoming tomorrow will be worse too. But the opposite is true too, that things will eventually work themselves out.